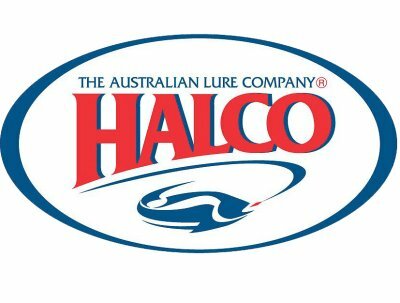 I have been using Halco Lures for many years now and have been lucky enough to have the opportunity to fish with all types and colours of these Halco hard plastics. The products below are available from us, a lot of testing and many hours of fishing have helped me select the right lures and colours that will benefit all anglers instead of standing in front of hundreds of colours and lures sizes and not knowing which is best. Here are the best Halco Lures and colours at the best prices you will ever see. Please contact me for special requests or more info. There are more types of lures available, please enquire for more info.